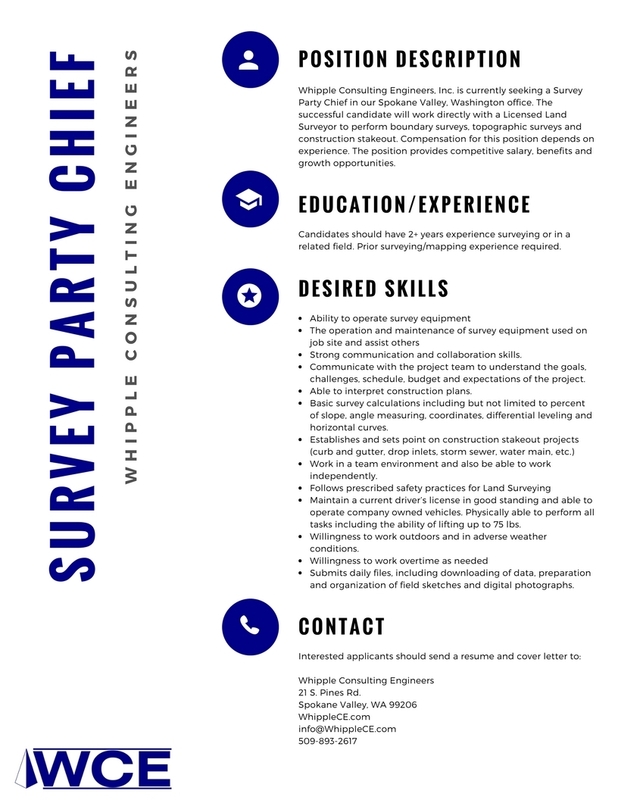 Interested in working at WCE? We're always looking for qualified engineers, technicians, and even summer interns. Contact us by phone, mail, fax, or our contact box and we will be happy to look over your resume. UPDATE 4/1/2019: WCE has the following positions available. Follow the links for job descriptions.